At South Shore Academy we are dedicated to improving school attendance for all our pupils. 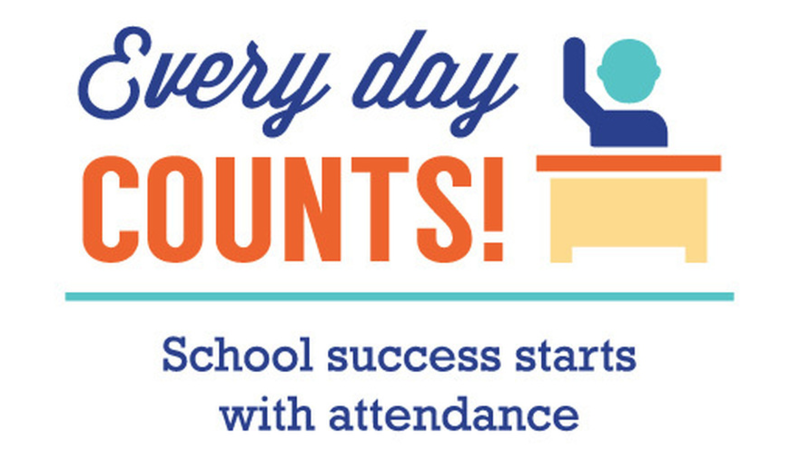 The attendance rate is important because students are more likely to succeed in academics when they attend school consistently. It’s difficult for the teacher and the class to build their skills and progress if a large number of students are frequently absent.